Earlier today Twitter’s Vine service—which was originally announced as shutting down—will shift over to a different format as Vine Camera. This means is that users will be able to make looping 6.5 second videos and post them on Twitter. If users don’t want to post them to Twitter they can simply save them to their phone. If you have videos on Vine, you will still be able to check them out as the original Vine site becomes an archive, but now the window to download your vines from the Vine app has passed. The service sees a lot of reduced functionality from the original Vine app and is pretty much Twitter keeping the service around in some form. If that form is one that can continue the same fun and creativity that the original service gave people for a few years remains to be seen. 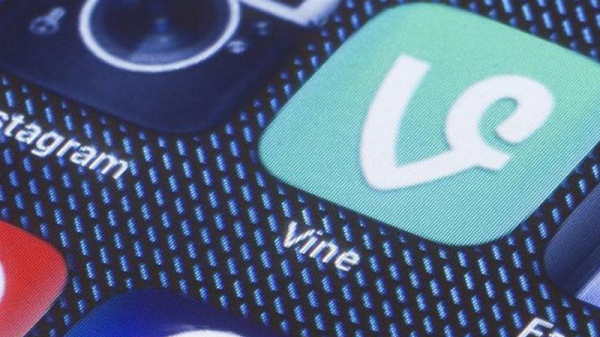 For more on the specifics about Vine Camera and the Vine app check out the FAQ.